With Spring Break just a few weeks away, it’s time to make your warm-weather daydreams a reality. NOC takes “fun” to new levels, connecting kids to nature through fun and healthy outdoor recreation. Each year we introduce about 60,000 children of all ages and skills to the river and mountains. It’s our passion to share and preserve these amazing landscapes. 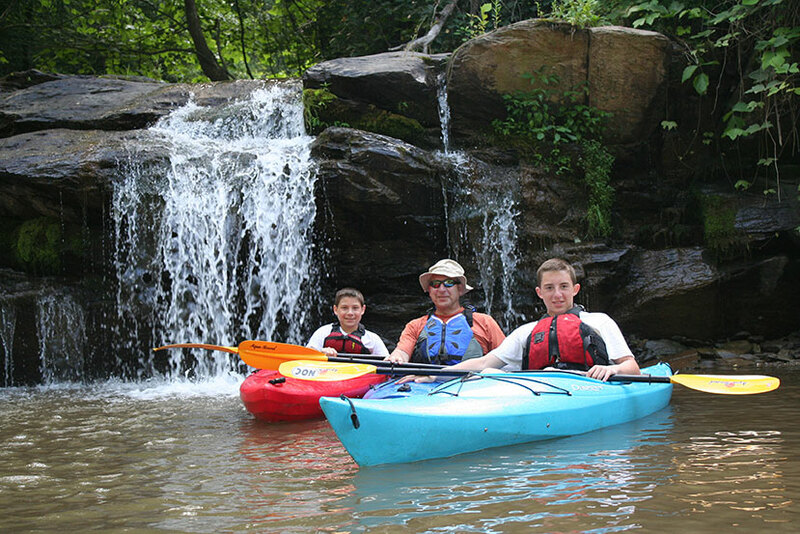 Kids as young as seven can go whitewater rafting with the most experienced guides in the nation on these rivers. 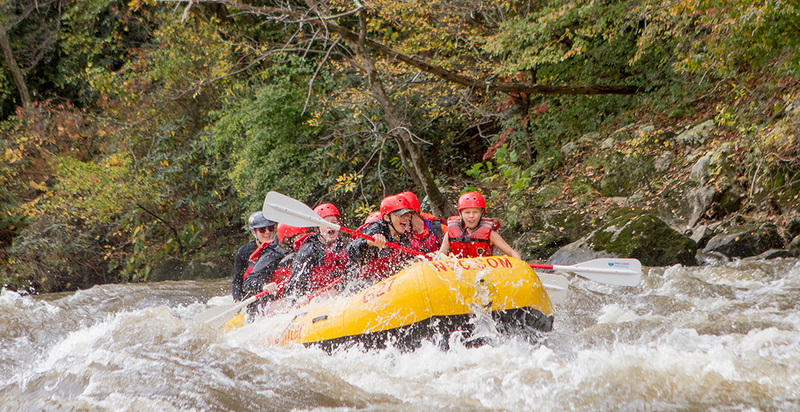 Beginners can splash through Class II rapids on the Nantahala, or kick it up a notch on the Ocoee, French Broad, Nolichucky or Chattooga Rivers in half- or full-day excursions. 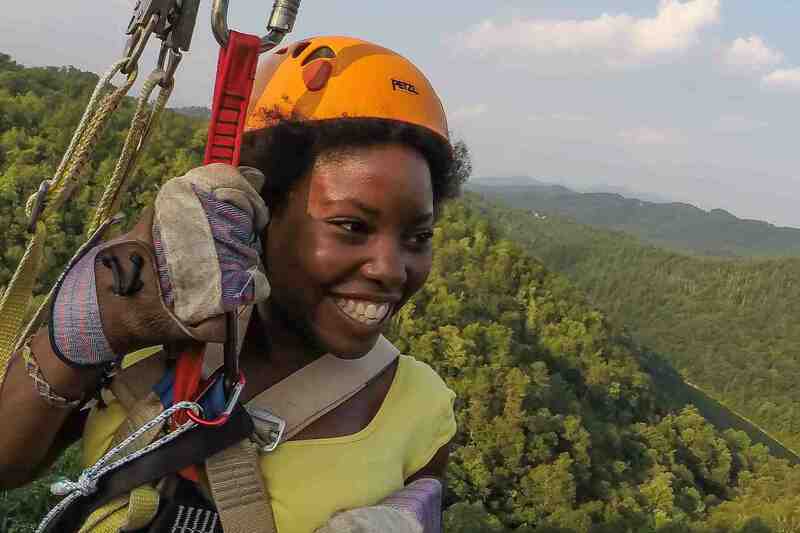 We’re one of the largest providers of entry-level outdoor experiences in the country, so NOC gives many kids their first taste of outdoor adventure that can lead to years of exploration. And for those who are already “totally into the outdoors” there’s always a new rapid, eddy or line to be discovered. 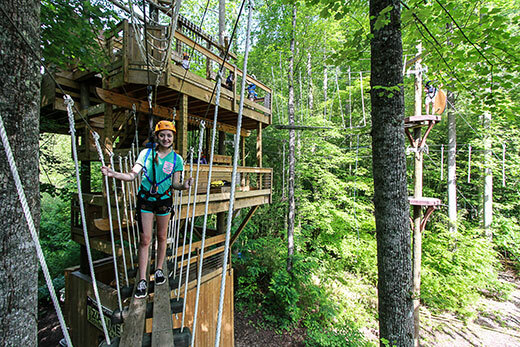 The Great Smoky Mountains are a kid’s dream, and NOC has plenty of outdoor activities to get everyone fully immersed during Spring Break. 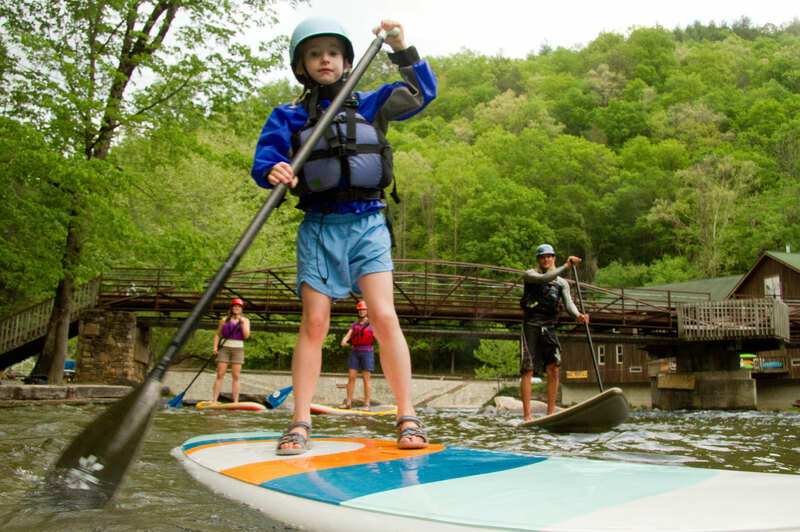 Great variety means guests decide their own exertion level: Sit back and relax while kayaking through the Nantahala Gorge on Fontana Lake, or cruise the river on a Stand-Up Paddleboard (SUP). Conquer an adrenaline-pumping mountain bike ride at renowned Tsali Recreation Area or NOC's Flint Ridge Trail. The outdoors is all yours for Spring Break 2015. Bring the entire family!